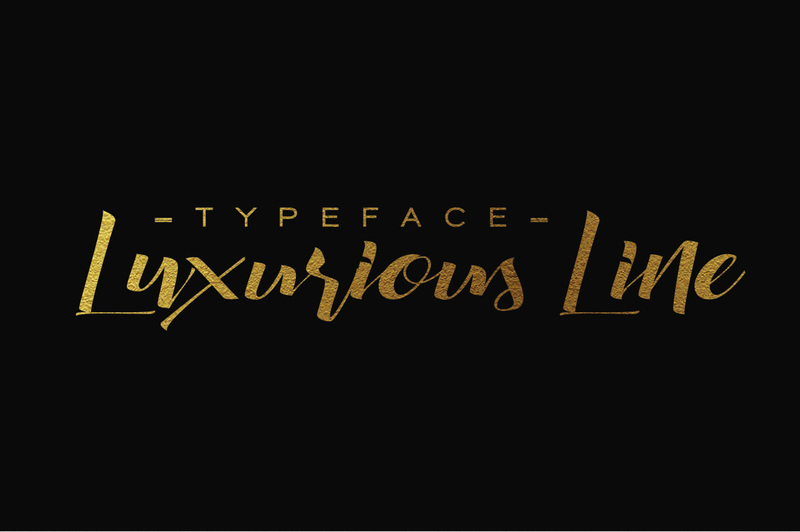 Luxurious Line is a modern luxury like script font created and published by Font& Graphic Land, a freelance graphic design agency. Featuring authentic lines and ligatures, Luxurious Line is ideal for various purposes namely headings, logos, wedding invitations, t-shirts, letterheads, signage, labels, news, posters, badges etc. Get Luxurious Line, today is free! A font description published on Friday, April 22nd, 2016 in Fonts, Free by Andrei that has 5,141 views.